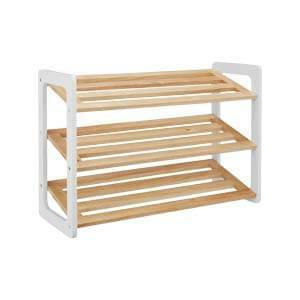 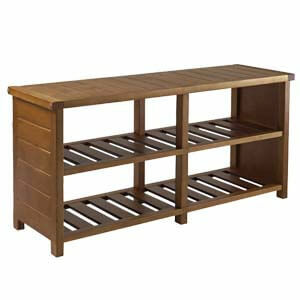 Contemporary styled, this 2 tier-low profiled shoe rack rides high on its functionary elements. 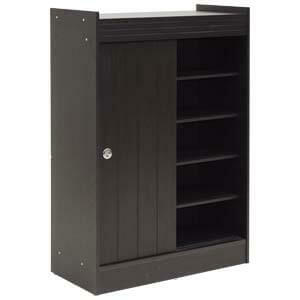 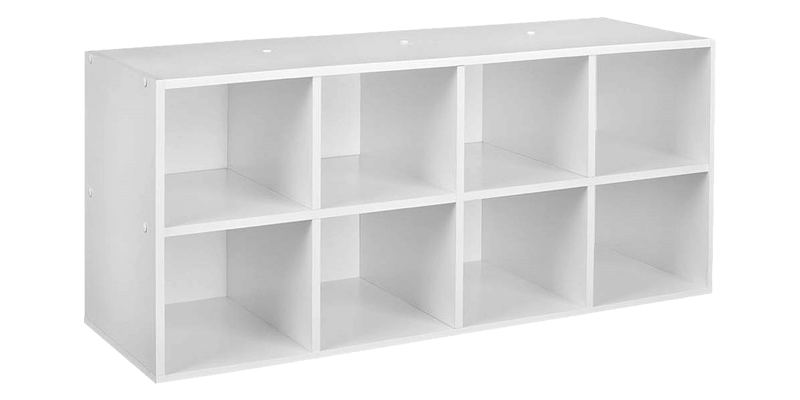 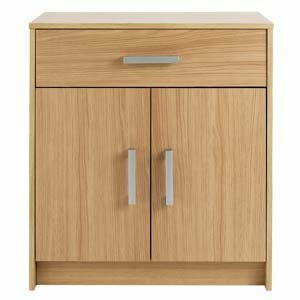 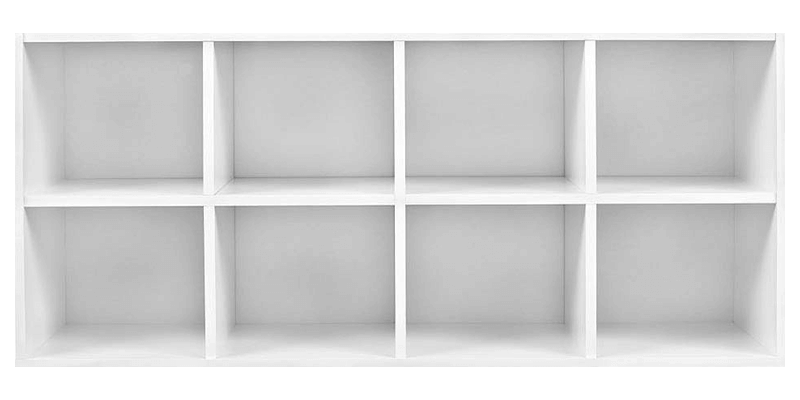 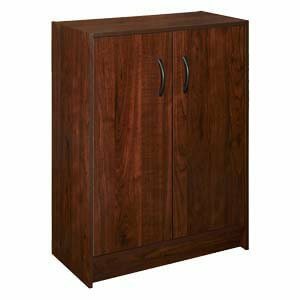 Handmade, it features a laminated broad top that houses eight storage cubbies. 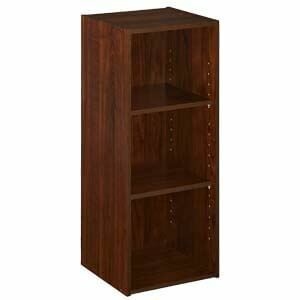 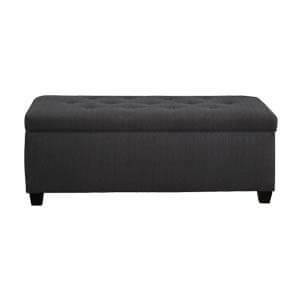 A sturdy wooden base ensures the unit is rock solid always.